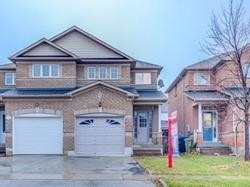 I have listed a new property at 119 Vanhorne Clse in Brampton. 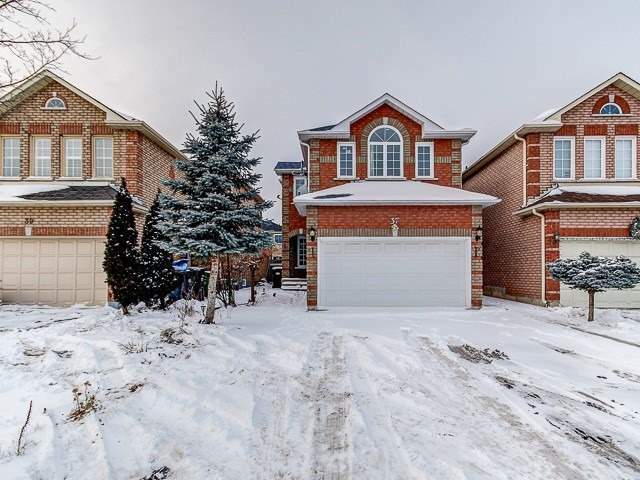 I have listed a new property at 35 Ripley Cres in Brampton. I have sold a property at 37 Ripley Cres in Brampton. 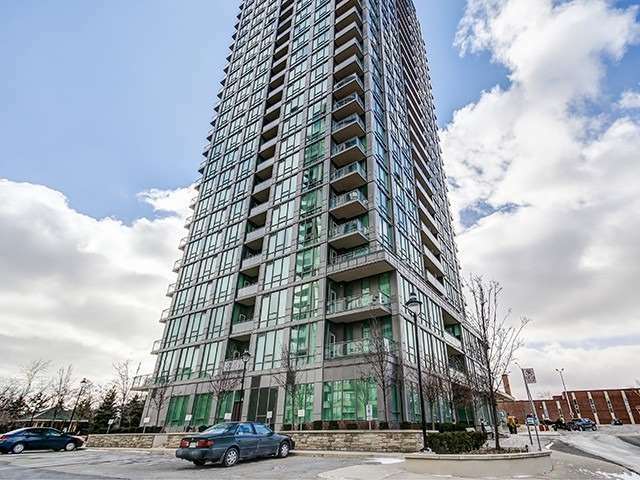 I have sold a property at 3525 Kariya Dr in Mississauga. 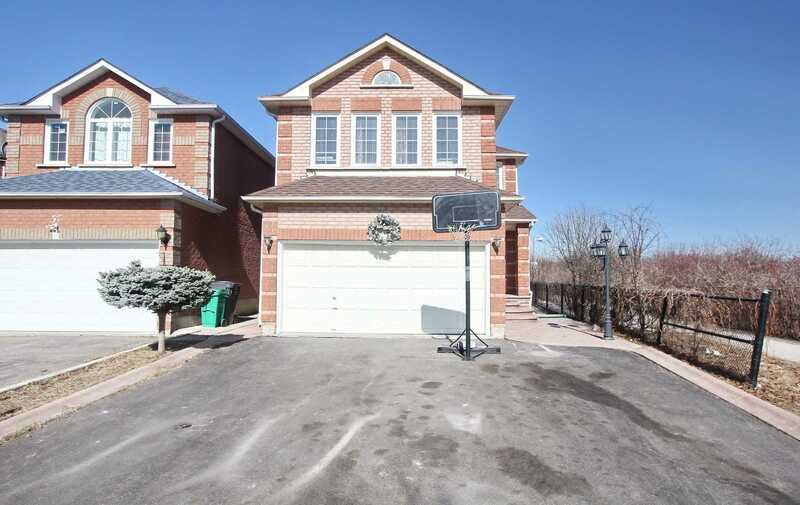 I have listed a new property at 131 Twin Pines Cres in Brampton. 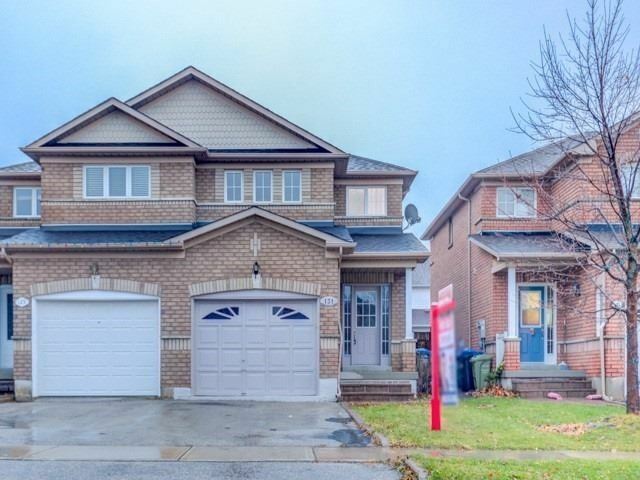 I have listed a new property at 37 Ripley Cres in Brampton. 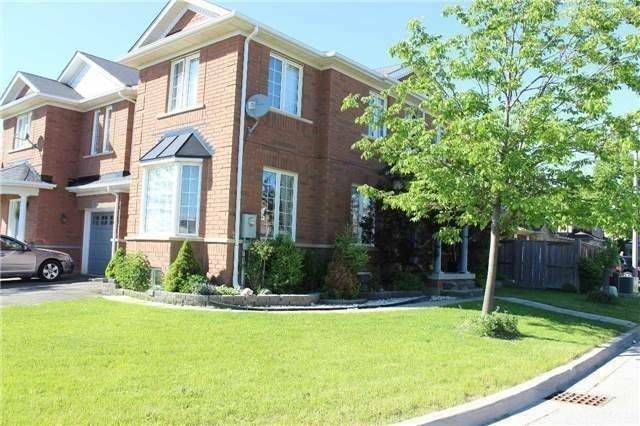 I have listed a new property at 3525 Kariya Dr in Mississauga. I have sold a property at 23 Dunure Cres in Brampton.